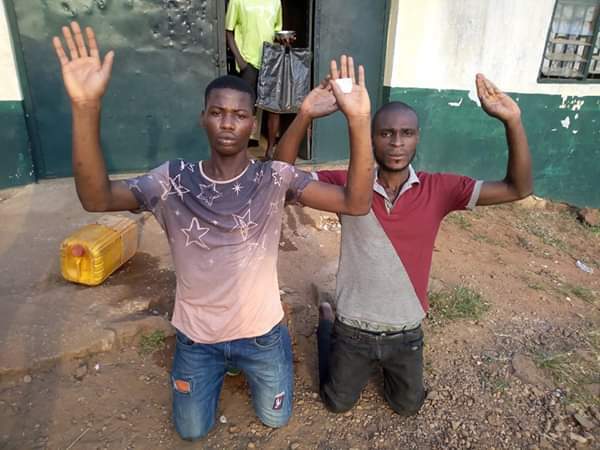 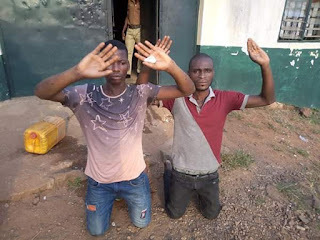 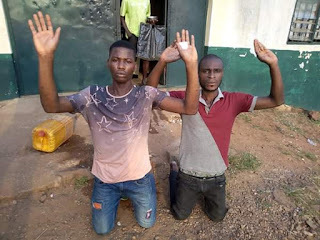 Two men went on their knees yesterday to thank God after they were released from prison in Onitsha.According to report,they were abandoned in Onitsha Prison because nobody could speak for them. 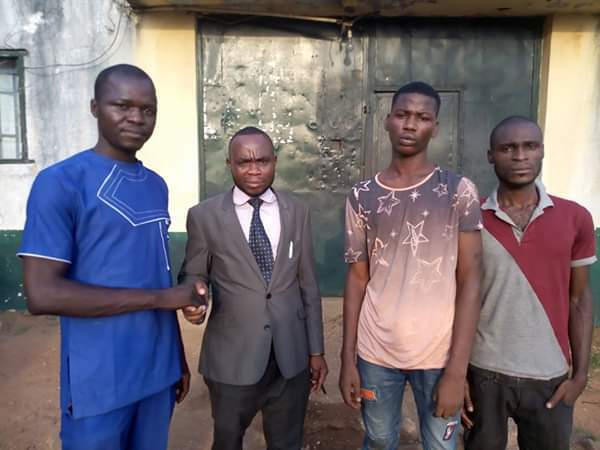 Igbos Love Themselves Charity Foundation masterminded their release. 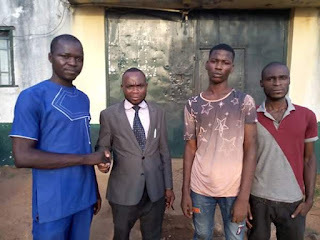 Through the family of Alpholsius Uchichi and relations living in USA that sent N426,000,they were released.